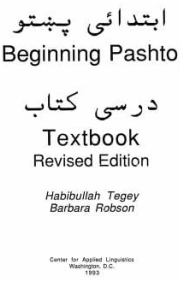 Pashto is the South-Central Asian language of the Pashtuns. It is an Eastern Iranian language, belonging to the Indo-European family. Pashto is one of the two official languages of Afghanistan (the other one is Dari), and it is the second-largest regional language of Pakistan, mainly spoken in the west and northwest of the country. Pakistan's Federally Administered Tribal Areas (FATA) are almost 100% Pashto-speaking, while it is the majority language of the province of Khyber Pakhtunkhwa and the northern districts of Balochistan. 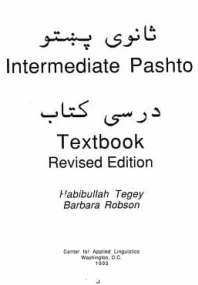 Pashto is the main language among the Pashtun diaspora around the world. The total number of Pashto-speakers is estimated to be 45–60 million people worldwide (estimated: 2016). 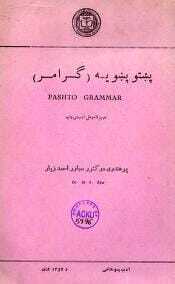 Pashto has two main dialect groups, “soft” and “hard”, the latter known as Pakhto. These two dialect groups contain numerous dialects from which 20 are more commonly known and spoken. 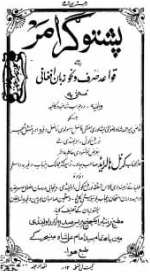 Some historians trace back the earlier works in Pashtu language to the 8th century which makes it one of the most historical languages.